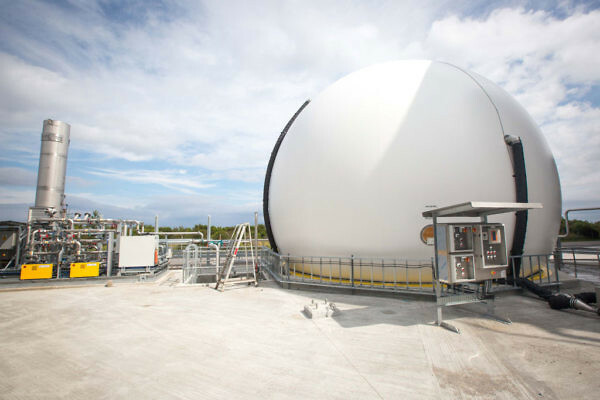 The Anaerobic Digestion Plant uses natural biological processes to both reduce output in distillery waste water by up-to 95 per cent, and create energy in the form of methane rich biogas. The biogas will replace some of the fossil fuels currently used at the distillery to heat the stills in which the spirit is made. The Plant will also improve the standard of wastewater discharge. United Utilities have been appointed as overall main contractor for the construction phase and have appointed Aquabio to provide the remaining mechanical and electrical work on the project. Steve Goodwin, Managing Director of Aquabio said: “We are delighted that The Glenmorangie Company is investing in renewable energy technology with us which will benefit the company, its customers and the environment”. 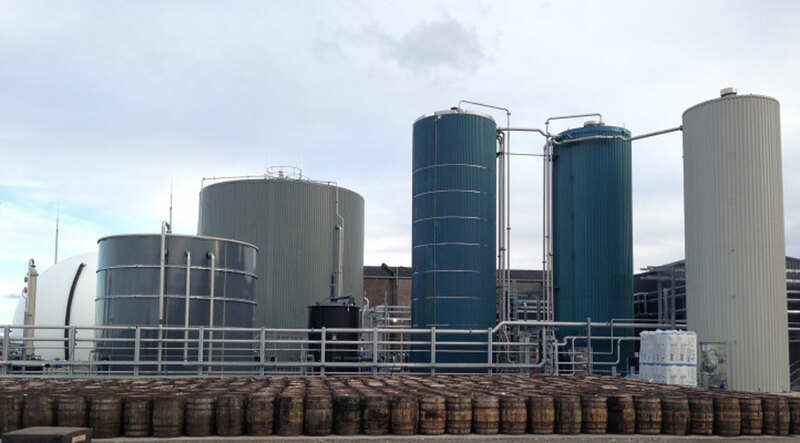 The low energy Anaerobic Membrane Bioreactor Plant (AnMBR LE™ ) has been designed to improve the quality of the effluent being discharged to the Dornoch Firth to help meet corporate requirements in addition to providing the site with biogas which will be reused as fuel within the site boiler system.